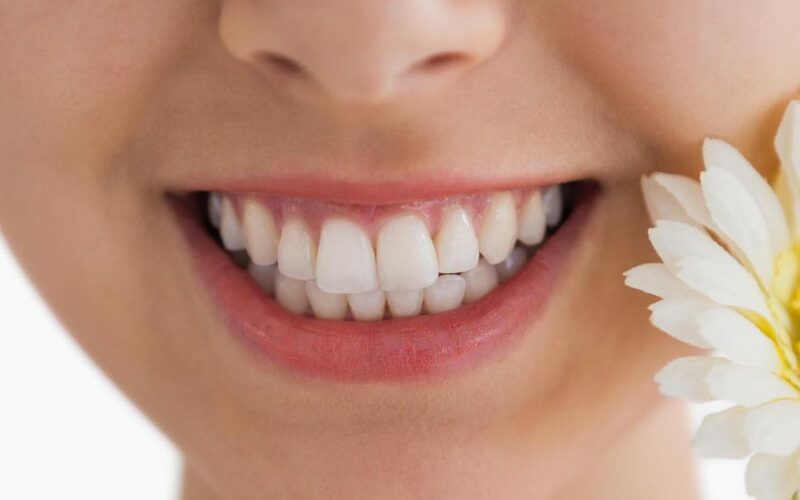 Tooth Whitening Options: Which is the Best? To learn more about your options for achieving a whiter smile, schedule your teeth whitening appointment today. All it takes is a professional teeth-whitening treatment administered by your Bondi dentist at Bondi Dental. Contact us today!